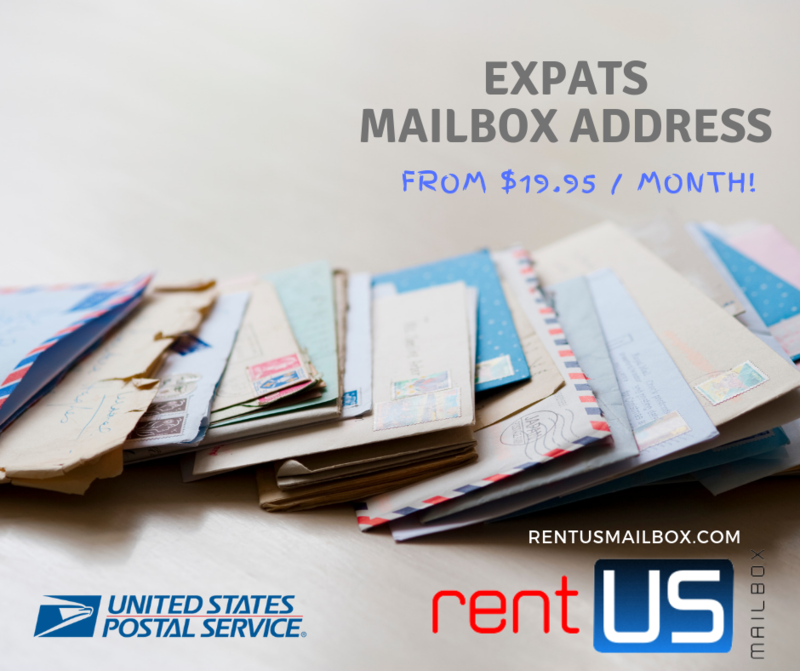 Neighborhood Parcel of Boston MA is your choice for International Mail Forwarding from anywhere in the US. 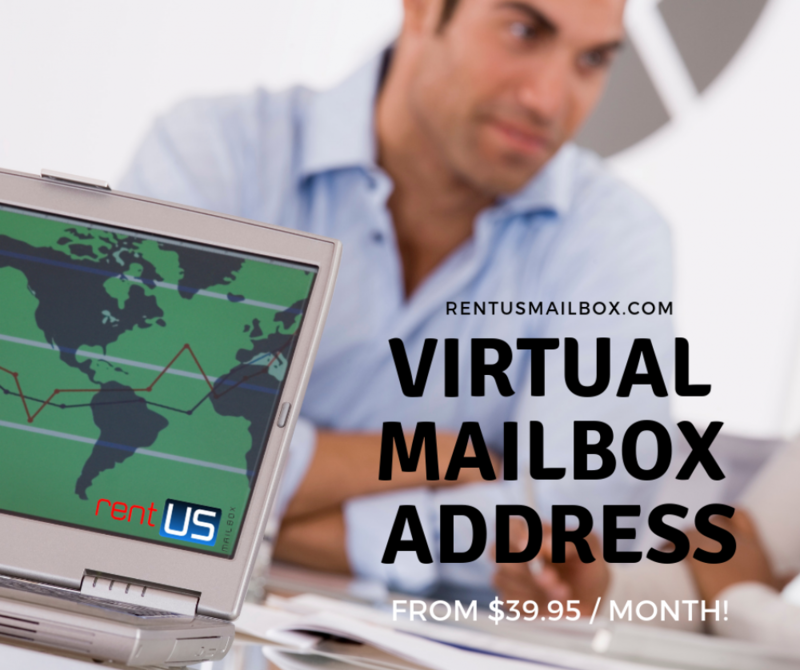 Not only that we can provide your company a U.S presence through our virtual Office service, we can receive shipments on your behalf, consolidate it or rush it directly to your customers worldwide. We have a robust network of shipping carriers that can handle Ground, Air and Ocean cargo freight at a fraction of the cost others charge. With over a decade in the packaging and shipping industry, Neighborhood Parcel can ship anything anywhere from the port of Boston MA. The company is a full-service transportation and logistics provider offering air freight, truckload, LTL, expedited, intermodal, and specialized shipping services. As one of the top freight forwarding companies in Boston MA, we have the expertise that allows us to prepare and process the documentation and perform related activities pertaining to international shipments. We serve more people with their mail forwarding needs than any other company in the U.S. We’ve been around since 2005 and have helped over 5,000+ American Expats get their mail and packages from the US to over 200 worldwide destinations from Saudi Arabia, Qatar, Egypt, Kuwait, Jordan, UAE to Germany, France, Sweden, Spain, Italy, Greece and Australia. We’ve also shipped over 50,000 packages, so we know a thing or two about international shipping! Our Concierge Service and Mail Forwarding solutions were created to eliminate the frustrations many international customers in Europe, Asia and Middle East face when checking out on American Retailer’s websites, as well as the high cost of shipping direct from stores. Neighborhood Parcel is backed by over 12 years of global eCommerce experience, and boasts an expert packing team that will combine your purchases into one box.